Try for free for as long as you like! Try a slightly limited version of AnyRail for free with no obligation. If you like it, buy a license key and remove the limits without having to reinstall the software. Designing with AnyRail is like having the run of the ultimate model railway shop. 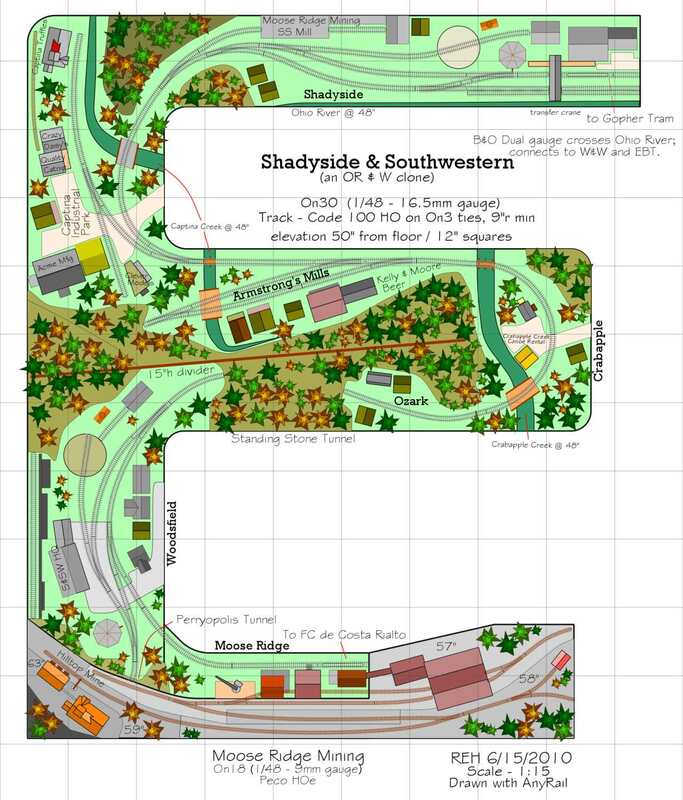 We've included every train set component we can find, so you can draw on all the major manufacturers to create the perfect railroad layout. When it's time to build, you can trust AnyRail's plans and shopping lists to produce a layout that works the first time.